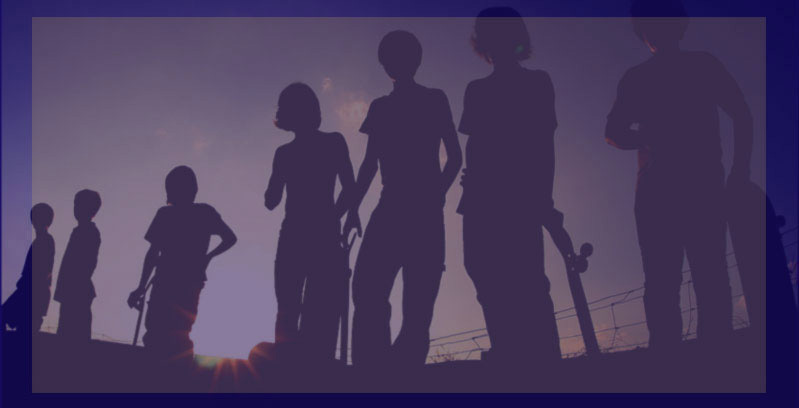 Skateboarding School - Providing Exceptional Private and Group Skateboarding Lessons since 1999. Welcome to Louie's Skateboarding School! Group and private lessons are available for students of all ages in the tri-state area of New York City. Our classes are specifically designed for beginner, intermediate, and advanced students. The information in our program is intended to be fun and easy to understand. All techniques learned will be a key element in preparing students to be able to skate at the local public skate parks. Taking our courses will enable students to adapt more easily to the different kinds of terrain that they will encounter. A professional skateboarder/instructor with up to 27 years of experience who is dedicated to maintaining high teaching standards and finding new and creative ways of helping students learn. 2017. Skateboarding School. All Rights Reserved.